Get Instant Access to Your Digital Issues! 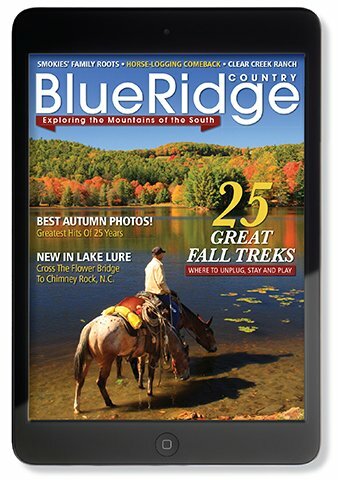 Thank you for visiting our digital edition of Blue Ridge Country! Enjoy Our Web-based Digital Edition!